Rosebrides is an international dating site that helps men find their “ideal partner” abroad. While their website is quick to point out they aren’t a mail order bride service, the concept is similar. But with so many Russian bride sites to choose from – and not all of them legit – it makes sense to check out Rosebrides reviews before making a decision. Keep reading to find out how much Rosebrides costs, what to expect when signing up, and even real user experiences! 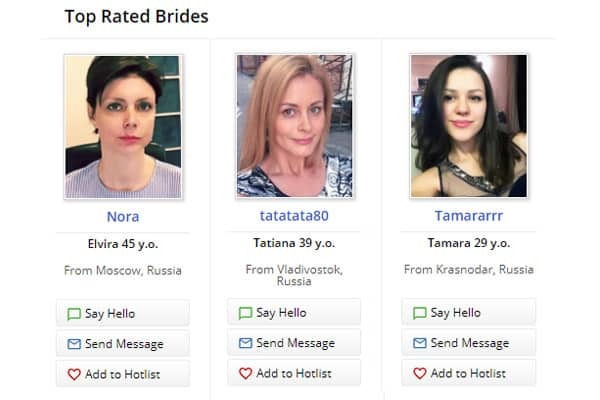 While Rosebrides is especially popular with Russian and Eastern European women, you’ll also find profiles of women living in other parts of the world, like Asian and South American countries. How Much Does Rosebrides Cost? Rosebrides has two membership levels: Free and Premium. 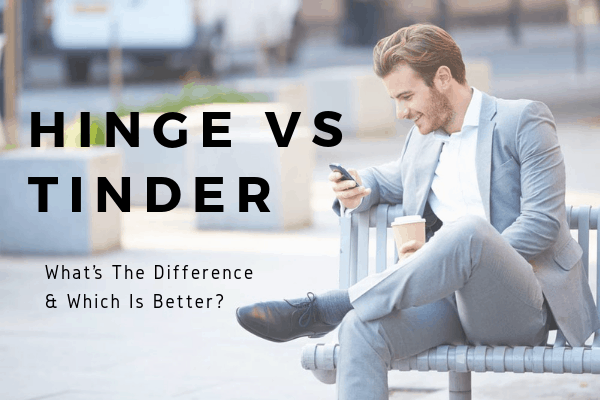 Women can exchange messages for free, but men are limited to sending a stock “hello” to indicate interest. Any more in-depth communication requires a Premium membership. A Premium membership costs $49 for 1 month, $30/month for 3 months, or $25/month for 6 months. For the multi-month memberships, you’ll be billed in one lump-sum payment up front. Both the single month and the 3-month memberships will automatically renew unless you cancel your membership, but the 6 month membership will not. You can cancel your subscription by sending an email to Rosebrides within 48 hours of the expiration. No matter how early you cancel it, you’ll be able to access the premium features until the original end date. Rosebrides does not provide refunds, and you can continue using the free features for as long as you want. But there’s a bit of a catch – men can only see who’s viewed or “Hot Listed” them for two weeks after signing up. After that, you’ll need a Premium membership to access those features. Men are also limited to 40 “Hello” messages per day, but only if you’ve posted a photo. And as a Free member, you’re limited to a maximum of 200 “Hello” messages. One huge point in Rosebrides’ favor is your subscription price is all-inclusive. There are no “pay per letter” fees, which is a common tactic of some less reputable mail order Russian bride sites. The PPL premise is simple – men pay a set free for every message sent or received, and for every second spent on a video chat. Most sites require you to purchase credits in bulk, then “spend” them as needed. 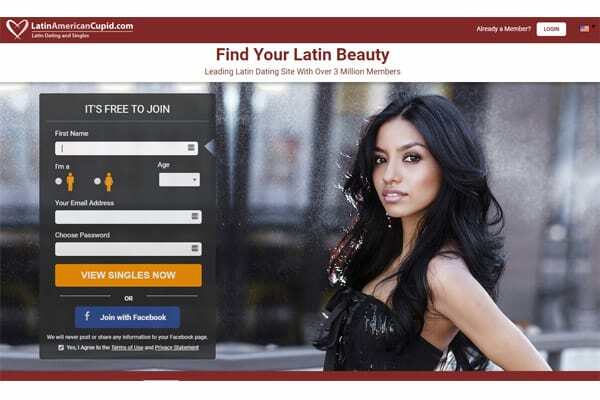 Here’s where it gets a little scammy – since they’re charging by the minute or the message, there’s a big financial incentive for the site to keep your inbox flooded with messages and chat requests from model-esque women who can’t wait to communicate with you. Sites that operate under the PPL format also typically use a middle man or “supplier” to route the messages, so you can’t be sure you’re actually communicating with the women you think you are. The matches aren’t allowed to provide their direct contact info, so it’s almost impossible to verify their identity. Always check the T&C for any Russian dating app or site you’re thinking about using. It’s generally best to stick with sites like Rosebrides, Elena’s Models and RussianCupid that give you unlimited communication for a flat subscription fee. You also want to ensure that at some point you can contact your matches without having to go through any intermediary agency or person. You can search the profile database before signing up, which is nice because that gives you a good idea of the type of women you’ll find in the locations you’re interested in. However, unregistered users can’t do much more than view search results. To get a more in-depth look at the profiles, you’ll need to create an account. Signing up as a free member is easy, and doesn’t require much information up front. Simply input the basics, like your name, date of birth, email address and location, then choose a password. The rest of the “musts” are typical dating site rules – no children, no celebrities, no obvious Photoshopping, no personal contact information displayed, etc. This likely isn’t your first online dating rodeo, so you know how important attractive photos are. Your end goal is to have her relocate, so you need to give her a preview of what spending time with you would be like. Fill your lineup with an intriguing array photos that showcase some of your hobbies, travels, friends, daily activities, etc. Be sure to include at least one full length body shot – she’s just as curious about what you look like as you are about what she looks like. Instant Upgrade: Download your free copy of our indispensable guide to looking your best online. The Photogenic Man reveals surefire secrets for appearing twice as attractive on all your favorite sites and apps. On the next screen, you’ll be prompted to provide all your personal details such as physical characteristics, education, occupation, religion, whether or not you have (or want) children, smoking and drinking habits, etc. via pull-down menus. Make sure not to leave this blank – the most attractive women get a ton of attention, so you’ll need to set yourself apart from the average dude. But writing a profile for Rosebrides isn’t the same as creating one for a dating site like Match.com. For one thing, she might not be that familiar with the English language. You may even want to translate your profile into Russian (or whichever language a potential match speaks), then translate the Russian text back into English. That will identify any spots which are getting lost, so to speak. Simplify any areas that got confusing, then repeat the process. Keep in mind that humor often doesn’t transcend all cultures, so what you think is a witty joke may be incomprehensible, or even offensive, to her. And just like with your photos, you’ll want to paint a picture of what sharing a life with you could be like. Focus on showcasing a few of your most desirable qualities – for instance your career and ability to travel. 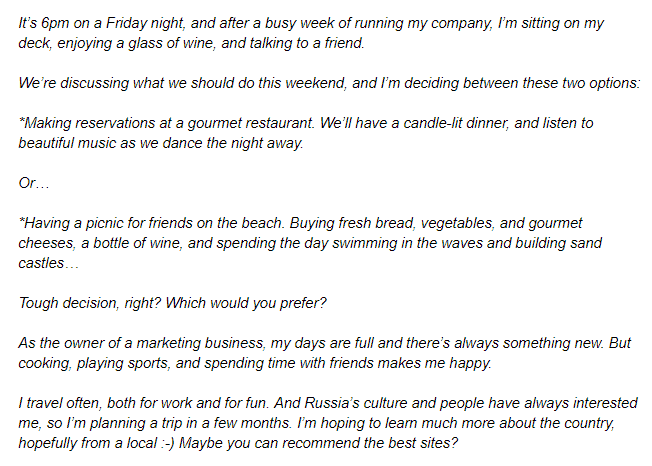 Mentioning travel at some point in your profile or message exchanges is key, because she’ll want some indication that you have the means to make an in-person meeting actually happen. 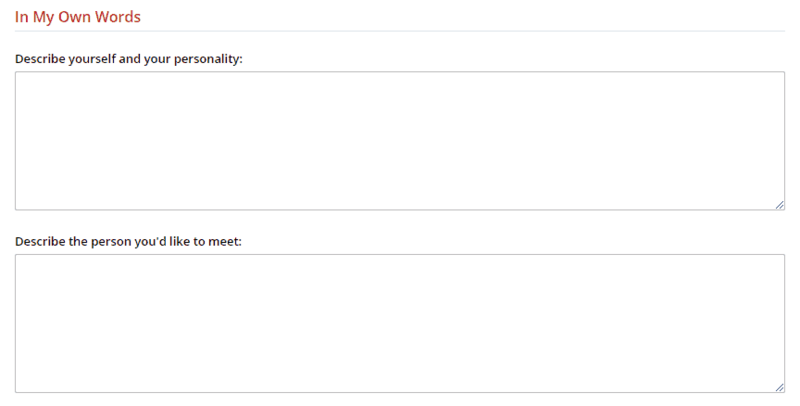 The next step in the profile creation process is choosing some interests and hobbies from the selection provided. This is important because you’ll add some depth to your profile, and also (hopefully) spark a connection by having a few things in common with your potential matches. The last step is confirming your email by clicking the verification link that is automatically sent to the address you provided. You can skip this step, but you won’t be able to use the site until you verify your profile via email. That’s it – your Rosebride’s profile is complete! Rosebrides will select matches for your based on your criteria, or you can search on your own through all the profiles on the site. It’s always a good idea to filter your matches by either “online now” or “active recently.” That way you’re not wasting time and energy reaching out to inactive members. You can add your favorite matches to your “Hot List,” which makes finding them again easy. 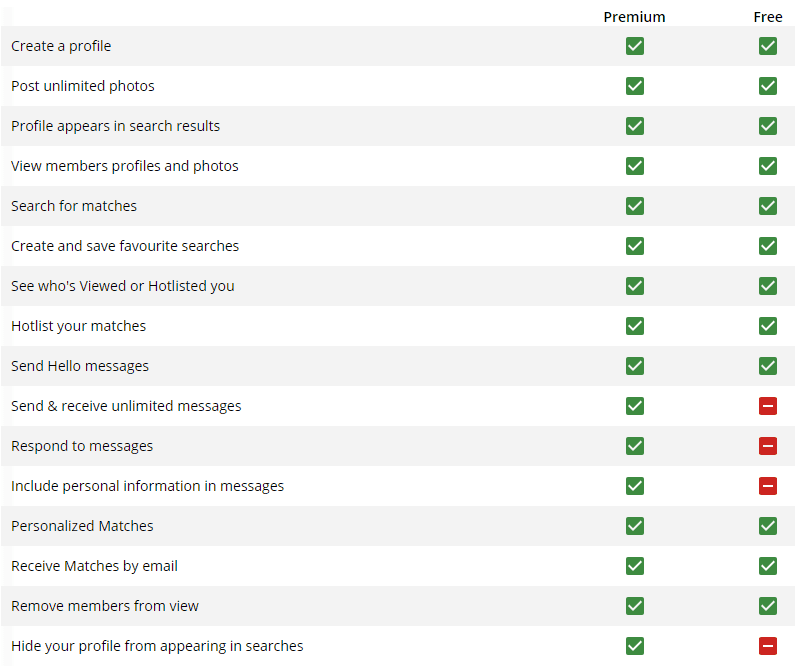 You can also see which women have “Hot Listed” your profile. To search for matches on your own, you can screen by basic criteria like location, age, a range of heights and weights, physical characteristics like hair and eye color, and qualifiers like religion, children, languages spoken and education. You can get even more detailed and search by interests, activities, and even favorite foods and music. However, resist the urge to try and summon up your “Perfect Woman.” If you’re dialing in your description to find a 5’10” green-eyed blonde who loves fishing and jazz music, you’re likely going to miss out on a slew of highly compatible women. Don’t treat Rosebrides like a catalog! 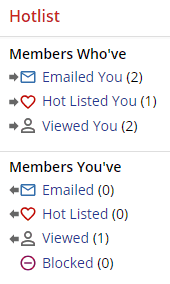 It’s helpful to sort your search results by date of last activity, so you only spend time communicating with women who are actively checking the site. On TrustPilot the reviews were a mixed bag, resulting in a 2/5 ranking overall. There was one complaint listed on RipOffReport, however it was from 2012. The author of the complaint said he suspected the site hired women to express interest in men so that they would renew their memberships. 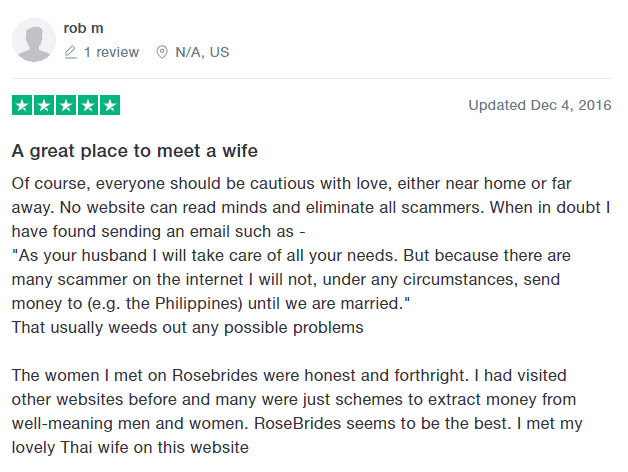 Rosebrides was highly rated by various other Mail Order and Russian Bride services, and Ukraine-Woman.com gave it a 3 out of 5 stars. No matter which Russian or international dating site you end up choosing, go into the process fully expecting to encounter a higher number of fake profiles and outright scammers than you would on a dating site like Match.com or OkCupid. 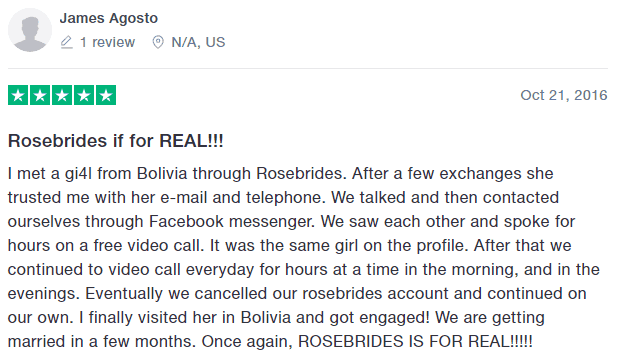 International romance scams are a huge problem – and a thriving industry. Typically, the Russian correspondent asks the U.S. citizen to send money or credit card information for living expenses, travel expenses, or “visa costs.” The anonymity of the Internet means that the U.S. citizen cannot be sure of the real name, age, marital status, nationality, or even gender of the correspondent. The U.S. Embassy has received many reports of citizens losing thousands of dollars through such scams. American citizens are advised never to send money to anyone they have not met in person. In 2016 alone, the FBI reported that losses associated with romance scammers exceeded $230 million – and that’s just the victims who came forward. Bottom line – enter the world of international dating with your eyes wide open, and your wallet firmly shut. The Easiest Way To Meet Your Perfect Partner – Anywhere In The World! In fact, you may want to think about enlisting a modern matchmaking service like VIDA to help you navigate the process of finding love abroad, whether it’s in Eastern Europe, South American, or anywhere in between. VIDA's matchmakers can help you date locally as well – in fact, we do it all! Find out how VIDA can help change your life by clicking here!